Augustus as a band is like that friend everyone has that always has a girlfriend, or a boyfriend, but never the same girlfriend or boyfriend. The ever-evolving, never “idle” group just ironically released an EP titled Idle and they say this is the first EP that fully showcases Augustus’ new format and sound of prog folk. 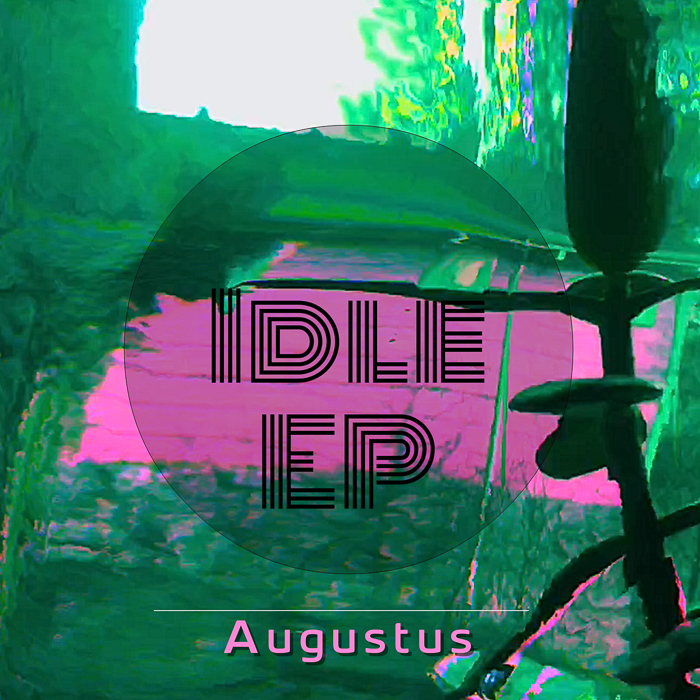 For all their genre-jumping through, Augustus has fully doted on each genre they’ve touched and this latest “prog folk,” indie-rock, or whatever you want to call it, shows a connection that their other musical flings have not. While it’s not certain if “this is the one,” the band’s five-song EP is still a solid listen by the prolific group, and yet another engaging release from the Boulder quartet.